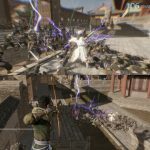 Today, Koei Tecmo announced that Dynasty Warriors 9 will get an update adding new game modes: a split-screen co-op mode and an online co-op mode. The news came from a Famitsu interview with Akihiro Suzuki and Atsushi Miyauchi, Dynasty Warriors 9‘s producer and director respectively. In the interview, Suzuki-san and Miyauchi-san also explain co-op was initially planned for the game at launch but was postponed as they couldn’t fix the frame drop problems in time. 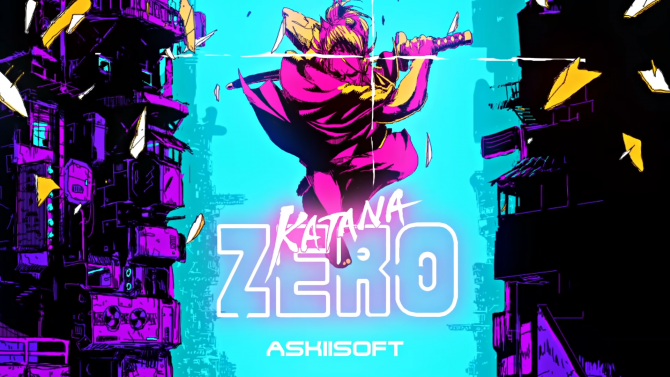 Now, they optimized the game overall, and past this update, on PlayStation 4 Pro, the game on single-player mode will run at stable 60 FPS and at stable 30 FPS in split-screen co-op mode. 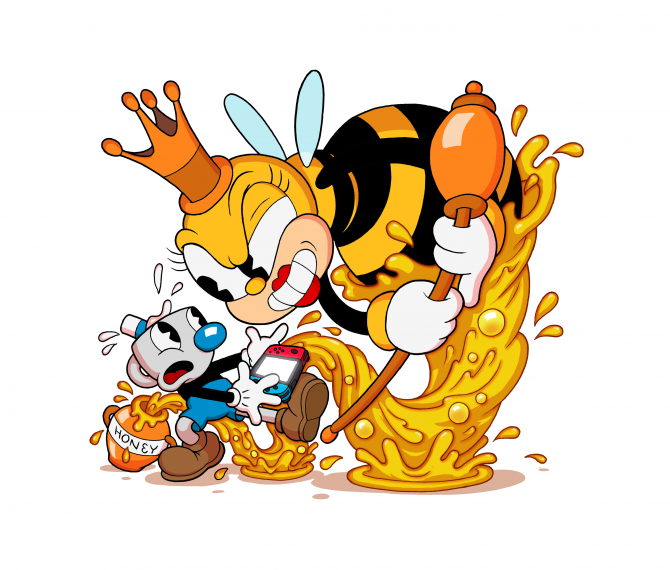 As for online co-op, the game will adapt to the player with the slowest FPS. Online co-op allows you to play either with friends or with random players by using matchmaking. 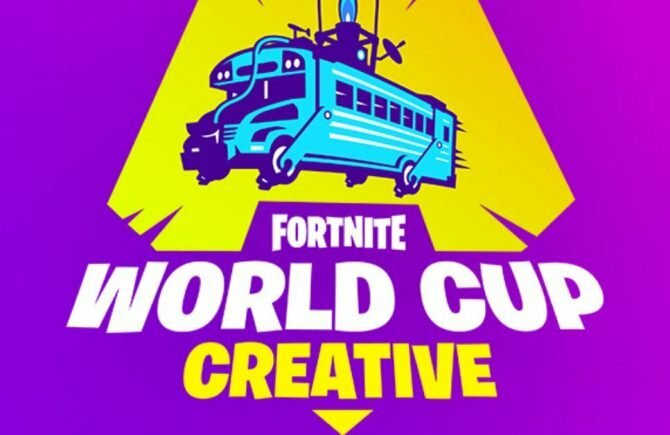 Each player gets their own item drops. PlayStation Plus membership is required to play online. It’s important to note Steam and PlayStation players cannot play together. 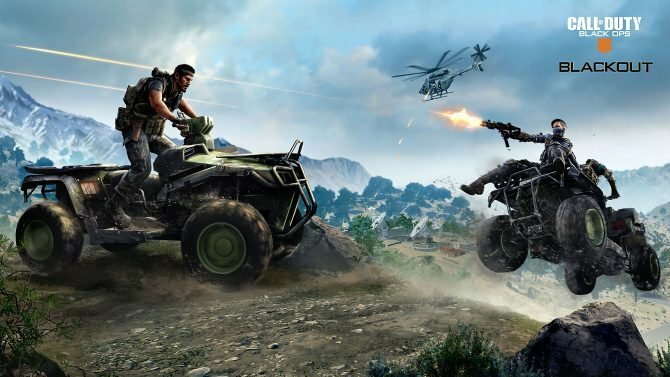 It’s unclear however if Xbox One players and PlayStation 4 players can play together. 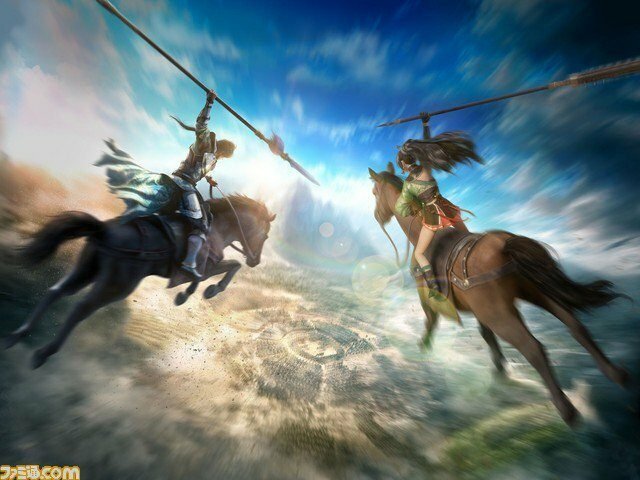 Furthermore, Dynasty Warriors 9 will receive a digital demo version on November 1st. Overall it’s quite similar to what Koei Tecmo did with Dead or Alive 5: Last Round Core Fighters. It will have 90 selectable officers and allow you to play the first part of the game, which is around four hours according to Suzuki-san and Miyauchi-san. Online co-op will also be possible with this trial version of the game. They will also sell Character Scenarios from the main game for this trial version, with a price tag between 200 and 400 Yen. 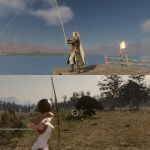 Suzuki-san, however, mentions how in the long run, it will be cheaper to simply buy the full game rather than buying all of these separately. Suzuki-san and Miyauchi-san also mentioned they have no plans right now to add more characters via DLC. They will, however, release DLC for new costumes, weapons, and scenarios for half a year starting November. Screenshots for the co-op modes were also published, you can check them below. 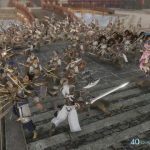 Last but not least, Koei Tecmo also announced that many ergonomic upgrades will be made to Warriors Orochi 4, mostly a better way to sort officers and being able to change characters and weapons directly in online mode. This update will go live in November, with no precise date. The co-op update for Dynasty Warriors 9 will go live on October 23rd. 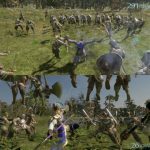 Dynasty Warriors 9 is out for PC, PS4 and Xbox One. 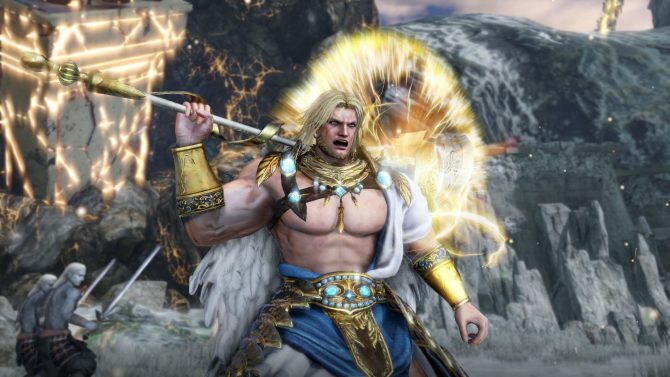 Warriors Orochi 4 is out for the same platforms plus Switch. 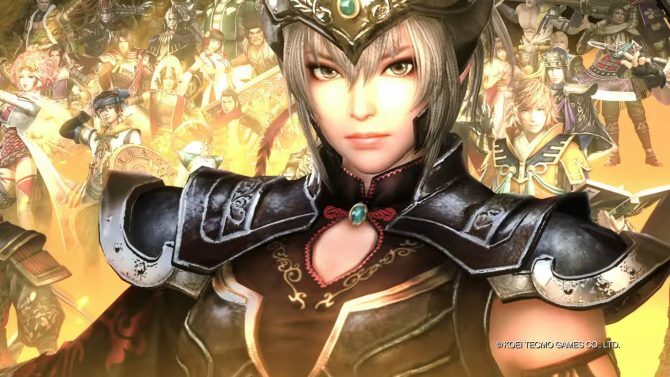 You can read our review for Dynasty Warriors 9 here, and here’s the one for Warriors Orochi 4. 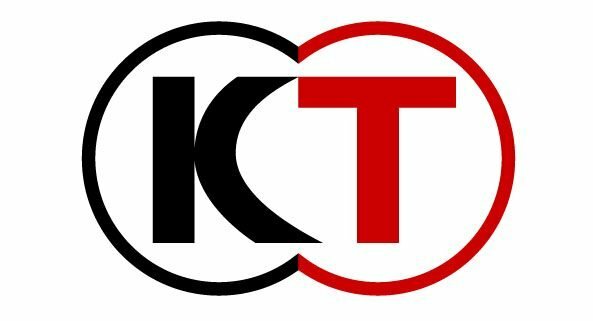 Update: Koei Tecmo America announced that the Dynasty Warriors 9 co-op update will come “shortly after” October 23rd for the Xbox One version of the game. As for the Free-to-Play Trial version, it will release on November 1st for PC via Steam, and on November 7th for PlayStation 4 and Xbox One. A new Season Pass for the above-mentioned new DLC will also launch on October 30th for PlayStation 4, on November 8th for PC, and “soon after” for Xbox One.